The heart of Albertina lies in its kitchen that is composed of a team of gifted cooks led by the chef and co-owner Grzegorz Fic. 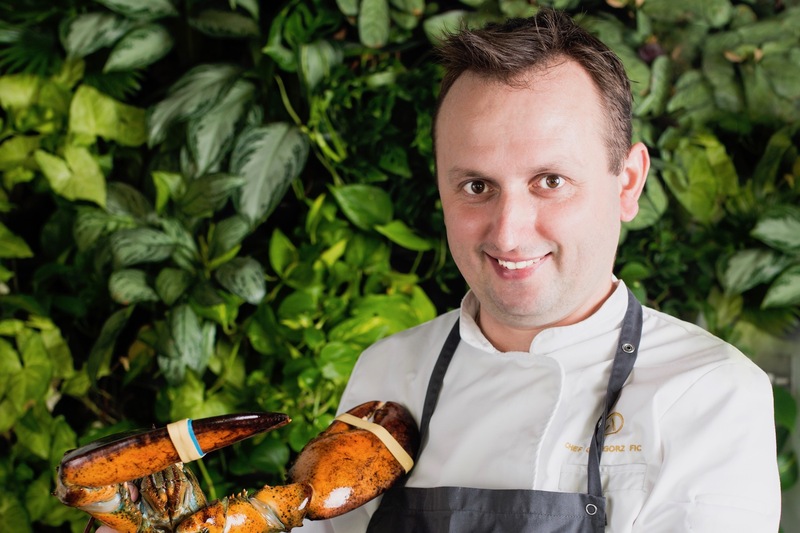 During 15 years of professional career, he has gained experience in prestigious restaurants and boutique hotels in Krakow, collaborating simultaneously with partner restaurants in Rome, Vienna, Cologne and also in Paris in Hotel Balzac with Pierre Gagnaire in his 3-Michelin starred restaurant. After years of professional activity and dreaming of his own restaurant, he finally assembled a strong team of cooks, with whom he carried out numerous projects, including creating dishes for over ten presidents from all over the world and many royal couples, as well as important persons from business, show business, and politics. 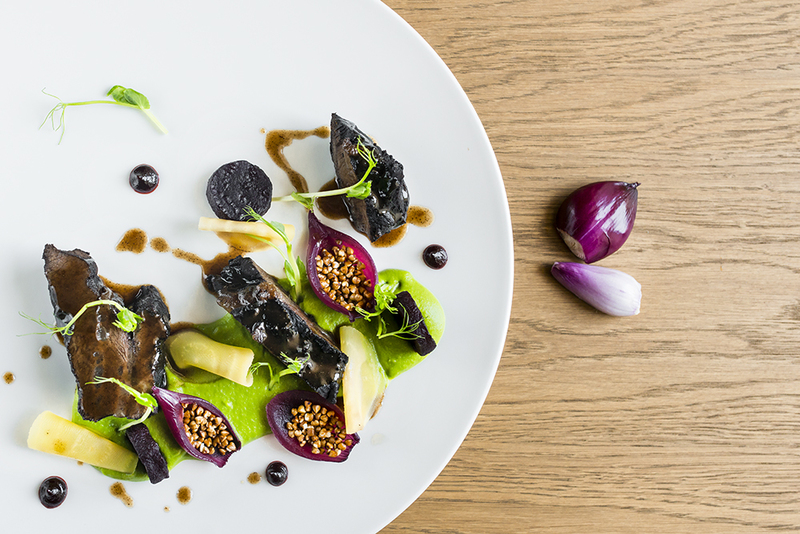 In his original menu for Albertina, the experienced and creative Grzegorz Fic tastefully combines contemporary Polish cuisine with elements of Mediterranean flavours. The menu is based on fresh, seasonal products delivered mostly by local farmers, such as the Ojców or Zawoja’s trout, natural hams, or butter and cream produced in line with the slow food philosophy. The mission he and his team have consistently pursued consists in providing guests with unforgettable pleasure. Fresh lobsters and oysters served from our own homarium – lobster tank. 12 PLN / 1 pc. 35 PLN / 3 pc. 57 PLN / 5 pc. 16 PLN / 1 pc. 45 PLN / 3 pc. 75 PLN / 5 pc. 68 PLN / 2 per. We kindly inform you that a discretionary 10% service charge is added to all parties above 3 guests. A full list of ingredients and allergens available. Please ask your Waiter or Manager..
FRESH LOBSTERS IN KRAKOW – REALLY? OCEAN AT THE FOOTSTEP OF THE WAWEL HILL. If you want to make a booking, please fill in the booking form below. Reservations booked via the form are valid after e-mail confirmation is sent, subject to availability.